Pegasus Lectures introduces a new paradigm for learning with Pegasus Direct! as best fits the specific needs of their students. With adoption, instructors are given a complementary copy for use in the classroom. The modular structure allows for easy integration into class lessons. Students are able to view course content or instructor-selected portions of the course content in the classroom with instructor direction. After classroom instruction, students have full, individual access to the entire course as a capstone review or for registry exam preparation. Pegasus College Partners receive a 50% discount off Pegasus eCourses*. 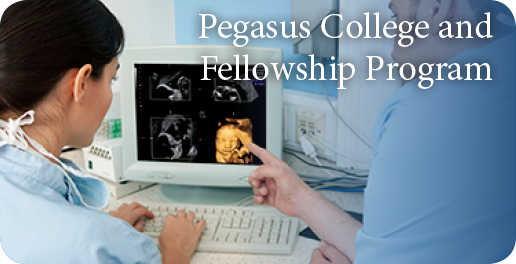 Registry Review eCourses include the Pegasus Pass Guarantee! * To receive the 50% discount on Pegasus Lectures eCourses, the eCourse must be adopted by all students in the class. Students electing to purchase an individual course can receive a 20% student discount. Students can streamline their studying by creating their customized review. To create a customized review, students simply bookmark areas of interest or weakness as they are viewing the eCourse and the program recalls their selections. By using this unique tool, students ensure that their study sessions are efficient and effective! 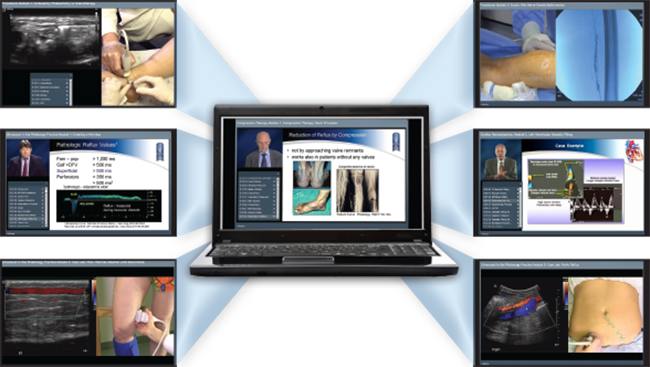 The modular format of the Pegasus eCourses provides complete flexibility for instructors, allowing them to control the content their students see. The dual purpose of classroom instruction and registry review provides considerable savings for your students.